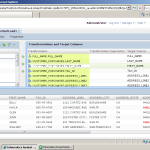 There is a great demand of Ab initio training to analyze the data for the business. At BigClasses we provide Ab initio online training for the learners who are interested to start their career in it. The word ‘Ab initio’ is a Latin word, whose meaning is ‘from the beginning’. 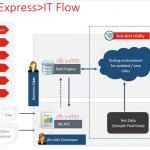 Ab initio is an important ETL tool, generally used to extract, transform and load data for an organization. It works with client-server model and the client is called as ‘Graphical Development Environment’ (GDE). GDE resides on users’ desktop. To Learn Ab Initio Click Here! 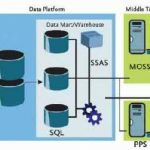 The server is called as ‘Co-operating System’, which can reside in a mainframe or in a UNIX remote machine. Ab initio code is called a graph. 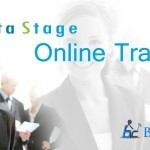 BigClasses is one of the best online training organizations offer Ab Initio training. We have qualified and experienced faculties who are responsible for taking the online sessions. We provide study materials and 24 hours support to our national and international learners as well. 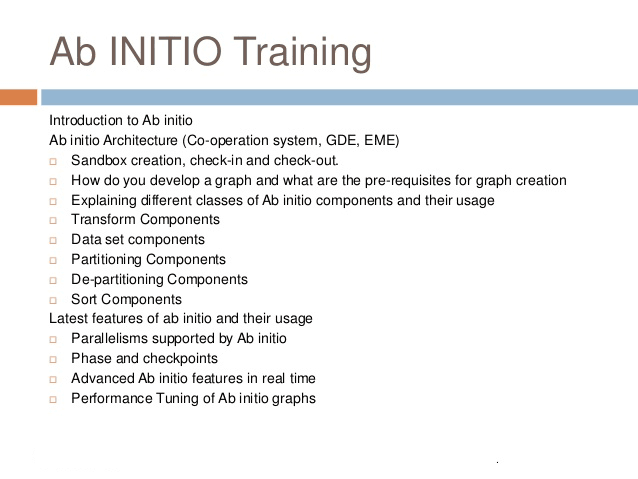 If you are interested in Ab Initio online training, contact us for the detailed course and the free demo classes.